his victim Drew pictured with his father. Drew, the son of CAPS spokesman Don Rosenberg, was killed in sanctuary San Francisco by an unlicensed, intoxicated Honduran who had entered the country illegally. San Francisco police stopped Roberto Galo just months earlier for driving without a license or insurance, and for traveling the wrong way on a one-way street. 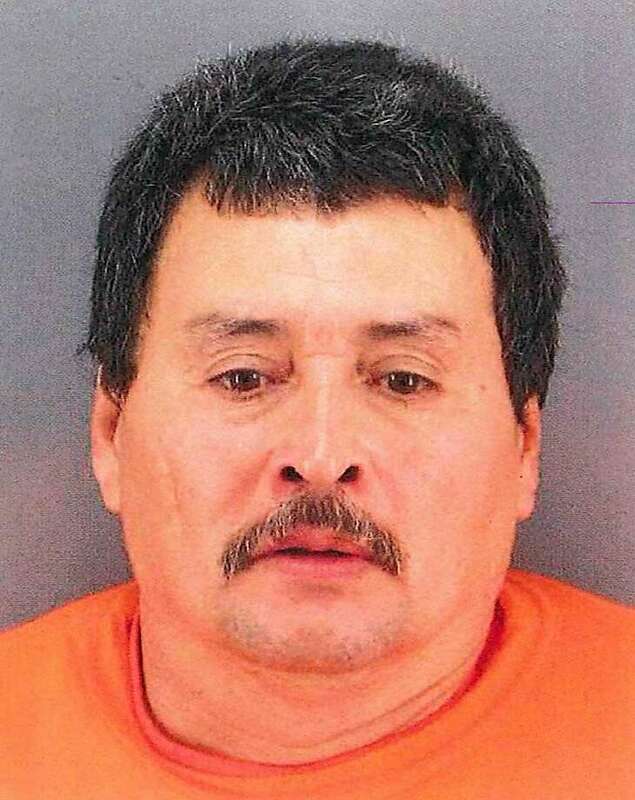 But San Francisco authorities released Galo, and all charges against him were dropped. The day Galo killed Drew, he was driving again without a license. Had San Francisco not granted Galo sanctuary, he would not have been able to tragically end Drew’s young and promising life. In the television spot that began on May 31st and which will run for several weeks, Rosenberg pleads with President Trump to withhold funds from California’s numerous sanctuary cities that include not only San Francisco, but also Los Angeles, Sacramento, San Jose and San Diego. If the Assembly passes SB 54, it would proceed to Gov. Jerry Brown’s desk where, once signed, it would become law. California’s legislators cannot be allowed to impose their radical agenda on the millions of Californians who oppose sanctuary status for criminal aliens, and want to live in safe communities. Add your voice to help spare the lives of innocent victims like Drew Rosenberg, and many others like Jamiel Shaw and Kate Steinle who also were killed by aliens – who should have been deported – in crimes that could have been averted if immigration laws were enforced. Go to the CAPS Action Alert page here to tell your Assemblyman to reject SB 54, and make the state a sanctuary for its citizens and legal permanent residents. Watch the TV ad here, and read the press release here.